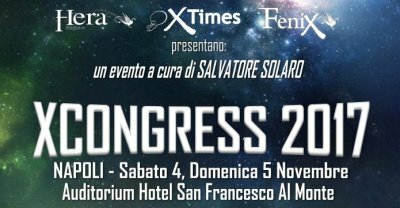 PRG Update - 10/17/17 - Congresswoman Contactee? 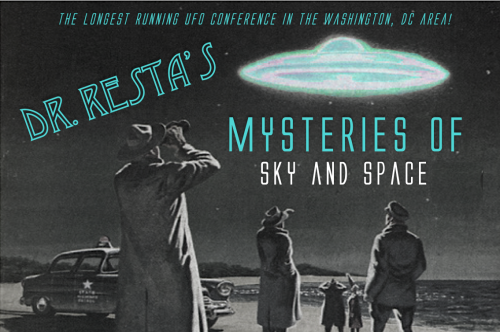 Is a Contactee Running for Congress? 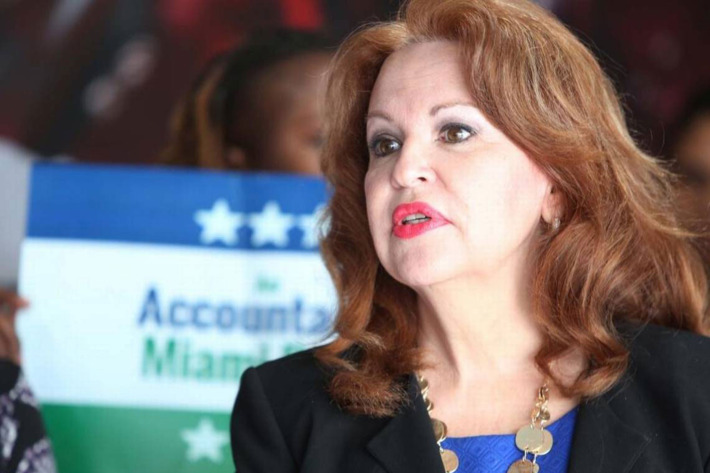 When this story broke, PRG's first reaction was, "not helping, not helping." But upon further examination it appears to be substantive and significant. If Bettina Rodriguez Aguilera is a contactee, she is one courageous woman. She is also an accomplished person who is quite serious and committed to her truth. Within the half million plus written accounts researchers have received from people claiming direct contact with extraterrestrials, there is one group referred to as the "nordics." What she describes seems to fit that genre. She is receiving a great deal of coverage that may reflect the changing attitudes of the general media. That said, she is in for a rough time and PRG wishes her the best. Below is a sample of the media coverage of her candidacy. 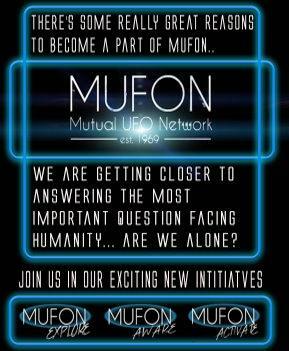 PRG might mention, purely as a matter of speculation, there are potentially a very large number of contactees in the U.S. - most of them in the closet. If, say, a large number of those contactees were to donate to this woman's campaign, it could have quite an impact - EMILY (early money is like yeast). Should one be so inclined, they could do that HERE. , there is more cause for optimism as regards media engagement. 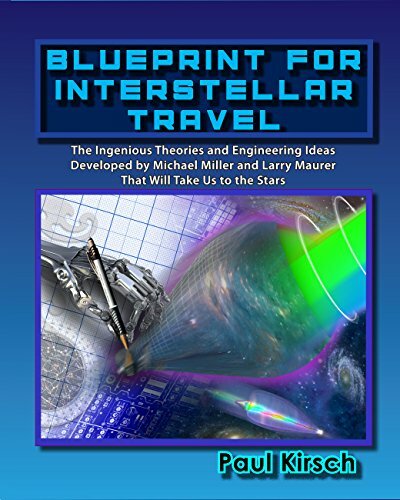 PRG colleague Paul Kirsch has an intriguing new book out about concepts relating to potential interstellar travel. And, as we know, going interstellar is all the rage right now. 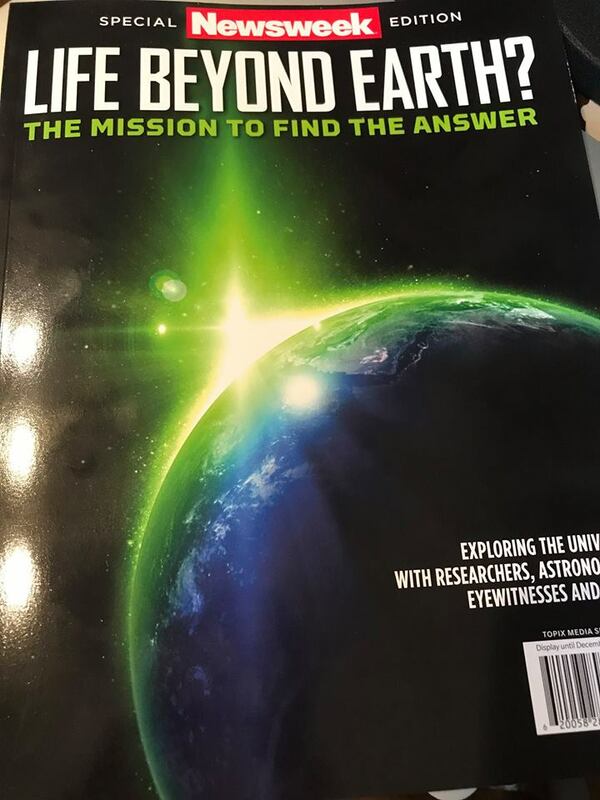 Follow media coverage of Tom DeLonge's "To The Stars Academy of Arts and Science" HERE. 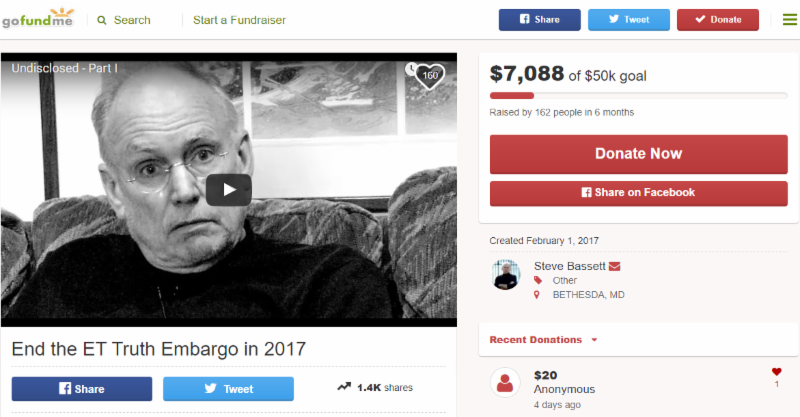 London film maker Phil Hardy interviewed PRG executive director Stephen Bassett in London on April 17, 2017 shortly before Bassett left for a week in Moscow addressing the Disclosure issues. The second of four parts of the extended interview has been released. The remaining segments will be released over the coming weeks. 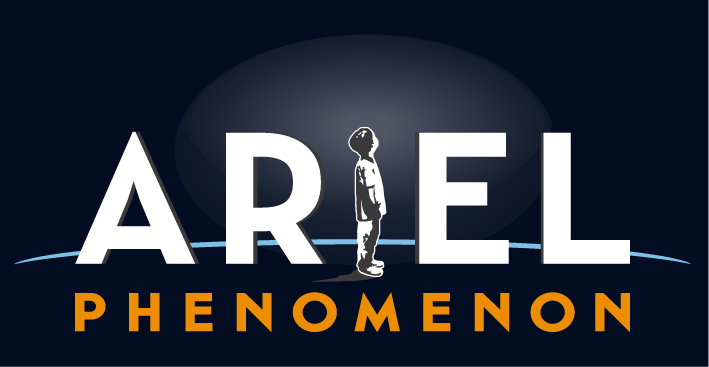 Under the guidance of Alejandro Rojas Open Minds has become the premiere site for comprehensive, solid information in the genre of extraterrestrial related phenomena. It is an essential resource for PRG and all interested persons. 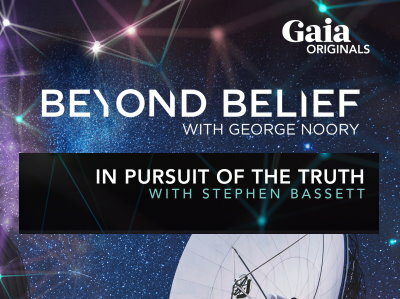 PRG executive director Stephen Bassett's interview with George Noory on Beyond Belief was recently posted to the Gaia website. 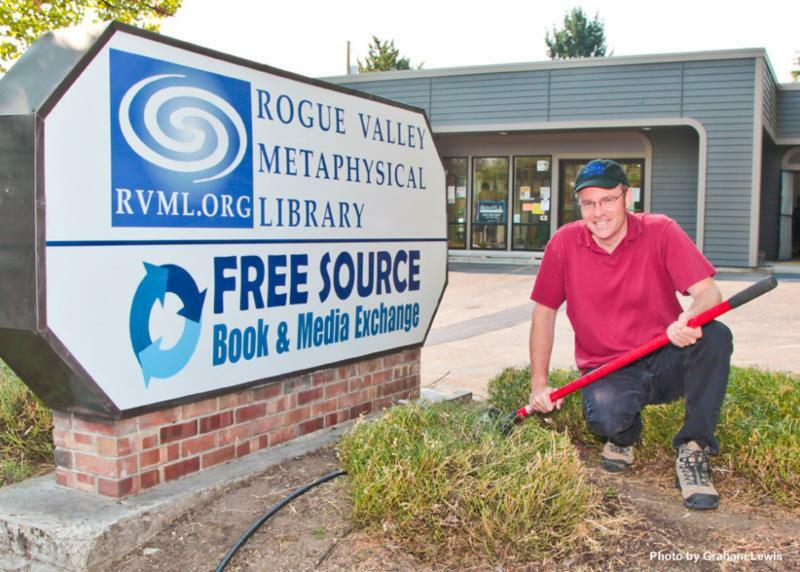 PRG is pleased to learn from long time supporter and friend, Jordan Pease, the Rogue Valley Metaphysical Library reopened at a new location in Ashland, OR on Thursday, September 28. 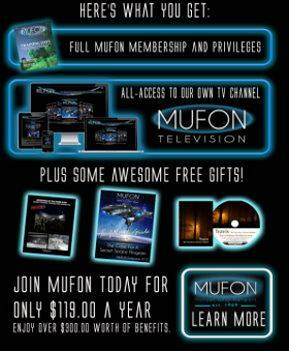 This is mentioned as the RVML has a substantial book/video collection relating to extraterrestrial phenomena. 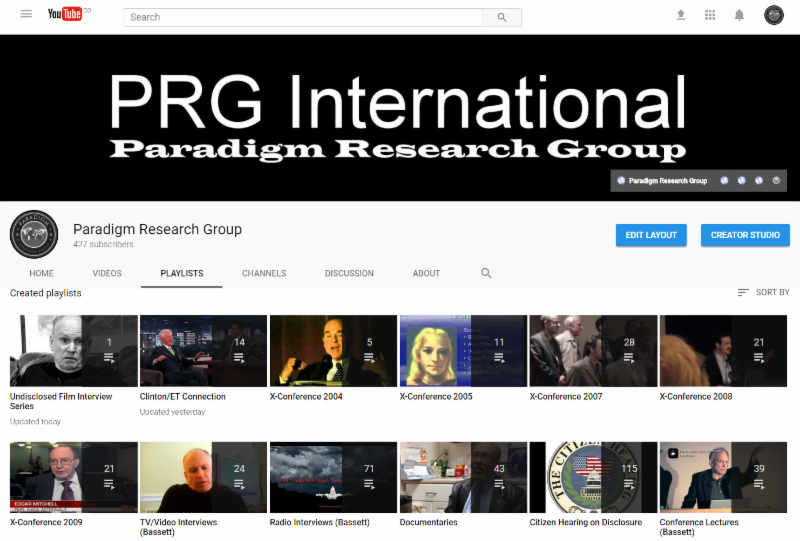 PRG's YouTube Channel Playlists has increased to 572 video/audio clips on the politics of Disclosure, evidence, witnesses, conferences, and more - most directly or indirectly related to PRG's advocacy work. 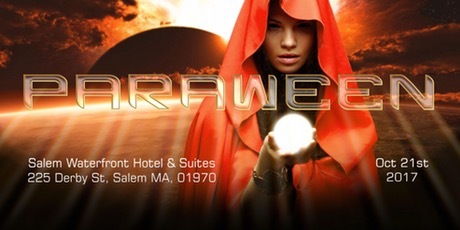 Scores of X-Conference lectures have been added.